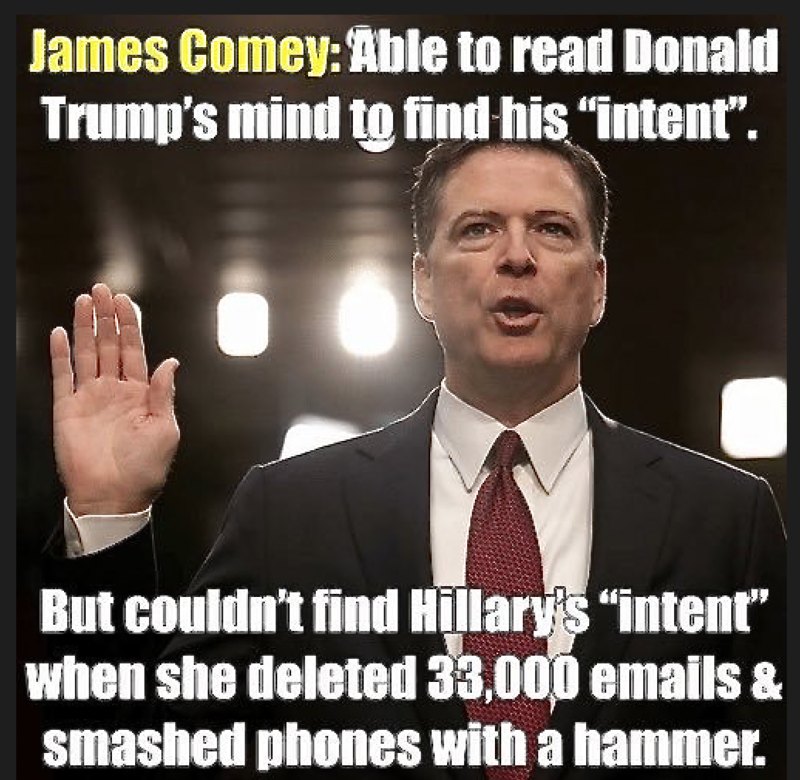 JAMES COMEY . . .